If the research conducted by Localytics is to be believed, iPhone 6s is faring way better than iPhone 6s Plus with about 1.5% of all Apple users using it. This is in contrast with a puny 0.4% of 6s Plus. The heftier price tag of the latter could be one of the reasons why customers are reluctant to opt for the device, along with its increased physical size as well. The two devices have set unprecedented records in terms of sales at Apple. Just the first three days of the launch of the two smartphones brought with it 10 million sold devices. 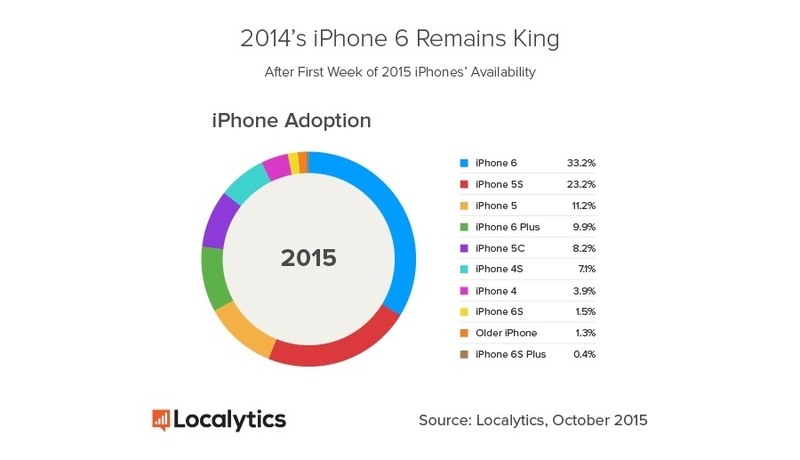 However, statistics also show that the most popular iPhone so far is iPhone 6, followed by 5s and 5. 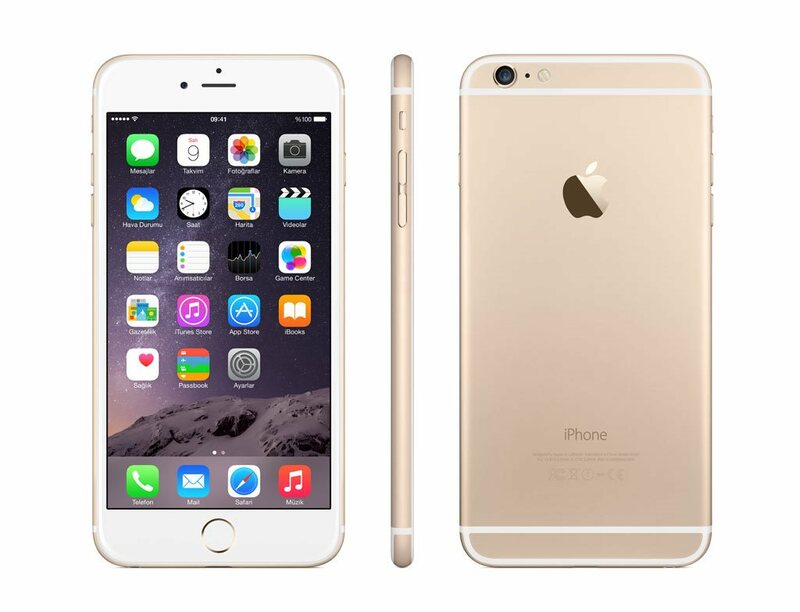 As far as the price goes, iPhone 6s is expected to arrive with a price tag of Rs. 53,500 for the 16GB variant. The expected price of the 64GB version is Rs. 60,500 and Rs. 67,500 for the 128GB. 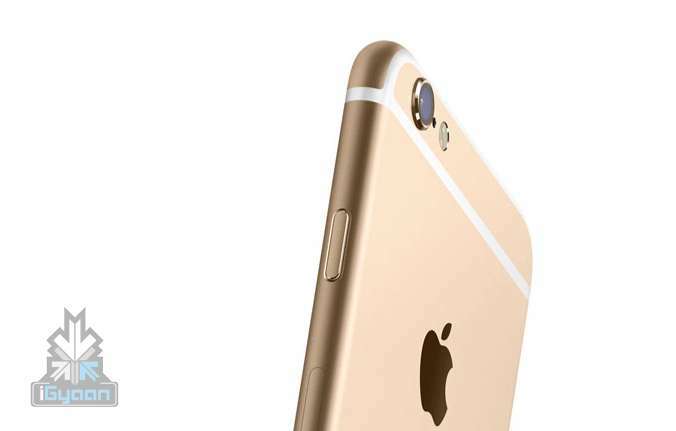 Coming to the iPhone 6s Plus, the base model (16 GB) is expected to be priced at 62,500, 64GB at Rs. 69,500 and 128GB at Rs. 76,500. 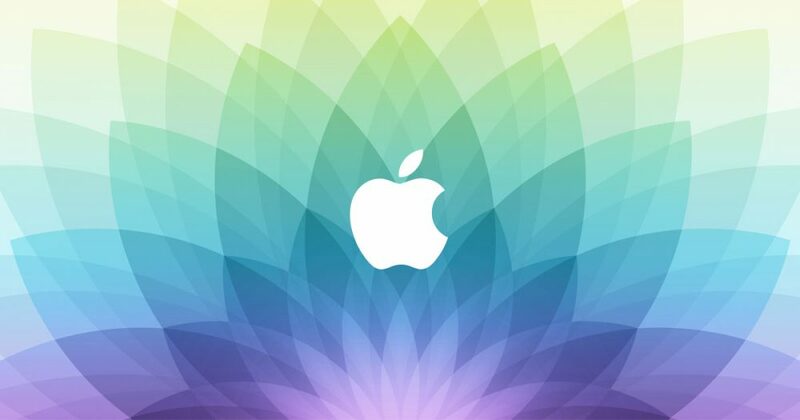 All major retailers in India have begun with pre-bookings for the new iPhones – 6s and 6s Plus. As per an official statement by the company the smartphones go on sale 16th October. In addition to pre-booking with retailers across the country, the MobileStore has announced it will begin taking orders starting this Friday. Based in Mumbai, MobileStore has over 800 outlets, and pre-orders can be placed at any of these for Rs. 2,000 each up to 13th October. The devices will be made available on the night of 15th October.